Time-series, or longitudinal, data are ubiquitous in the social sciences. Unfortunately, analysts often treat the time-series properties of their data as a nuisance rather than a substantively meaningful dynamic process to be modeled and interpreted. 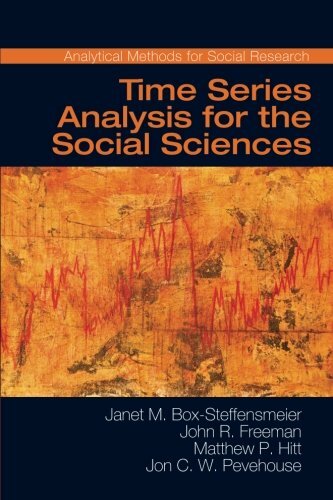 Time-Series Analysis for Social Sciences provides accessible, up-to-date instruction and examples of the core methods in time-series econometrics. Janet M. Box-Steffensmeier, John R. Freeman, Jon C. Pevehouse, and Matthew P. Hitt cover a wide range of topics including ARIMA models, time-series regression, unit-root diagnosis, vector autoregressive models, error-correction models, intervention models, fractional integration, ARCH models, structural breaks, and forecasting. This book is aimed at researchers and graduate students who have taken at least one course in multivariate regression. 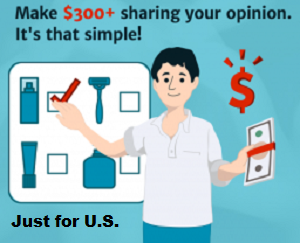 Examples are drawn from several areas of social science, including political behavior, elections, international conflict, criminology, and comparative political economy.